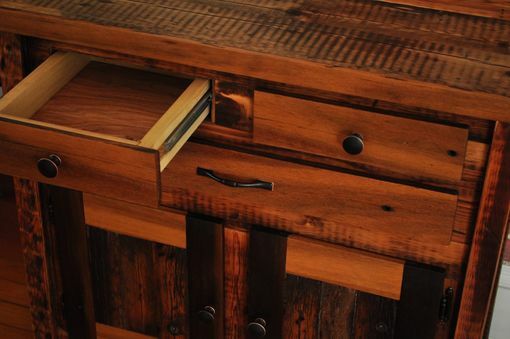 I designed this cabinet for a customer using a combination of new and old wood making this piece a timeless classic with modern accents. 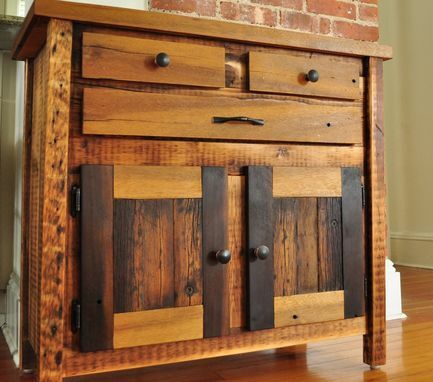 The body of this piece was assembled from reclaimed Douglas Fir which was sourced as part of a New York City warehouse deconstruction project. 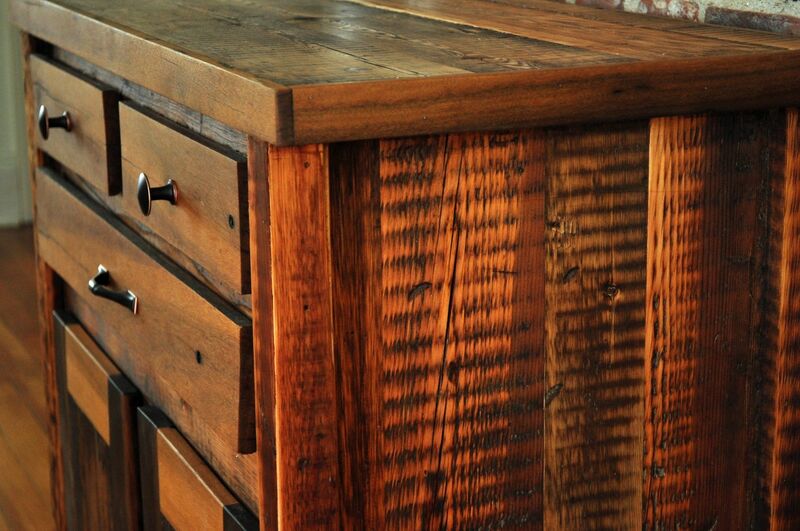 The drawer and door fronts, as well as the top trim of the cabinet, were fashioned from the tropical hardwood Ipe. These components were sourced from wood that was originally part of the Coney Island Boardwalk infrastructure; these planks were recovered after being cycled off the boardwalk as part of routine maintenance. 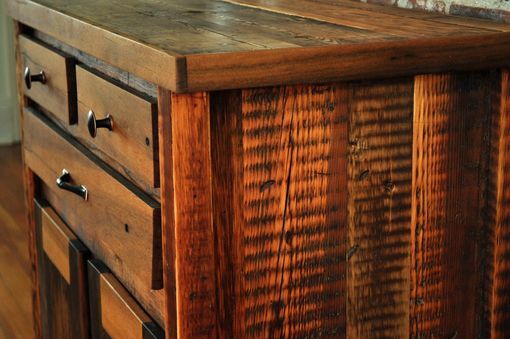 With a solid Oak frame, soft glide drawer slides, and plenty of storage space, this custom reclaimed wood cabinet is more than just a handsome show piece.